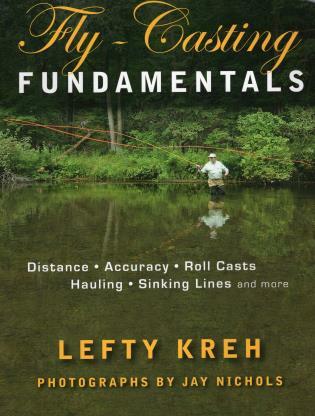 Lefty Kreh has been an outdoor writer for more than 45 years and was named "Angler of the Year" by Fly Rod and Reel magazine in 1997. He currently can be seen fishing with Tom Brokaw, Yvon Chouinard (founder of Patagonia), and Michael Keaton on the Outdoor Channel's Buccaneers & Bones. He lives in Hunt Valley, Maryland.